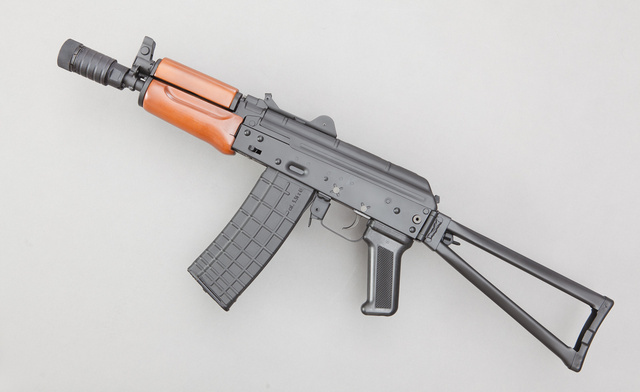 Bulgarian .223 shortie AK74: “Factory wood foregrip and a plastic railed foregrip, 6 magazines (3 black and 3 clear). It’s the SBR done by Tim Foreman. 200rnds ran through it.” Asking $2250. NFA rules apply. I shot this rifle and it works really well. 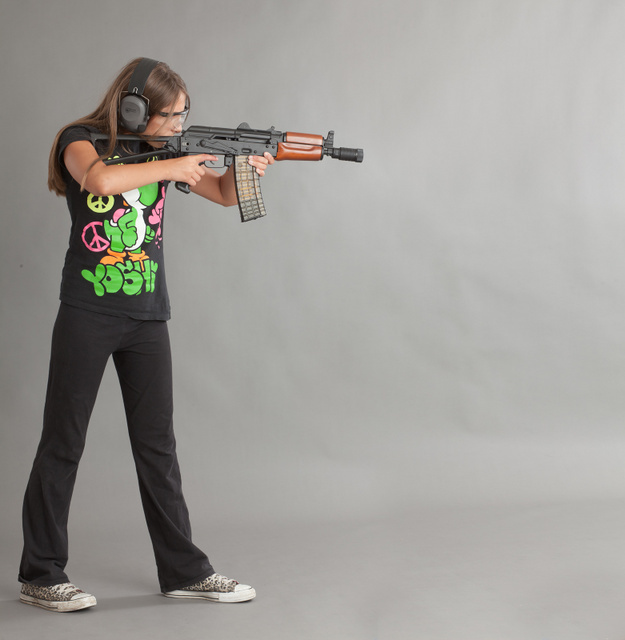 Even a small 12 year old girl can run it comfortably. The other rifle is for sale by a different friend: “Egyptian Maadi with 24 magazines, 4380 rounds & assorted mag pouches, extra stocks, plain and railed top covers.” Asking $2500. If interested in either, let me know and I will get you in touch with the sellers. 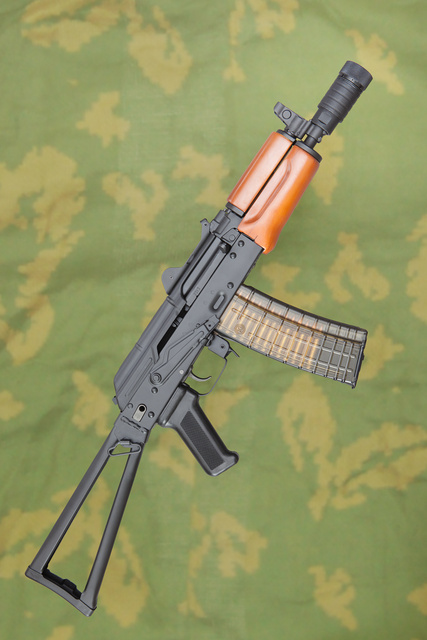 This entry was posted in ammunition, rifle and tagged 223, 7.62x39, AK47, AK74, for sale. Bookmark the permalink. Now that we can own them in WA, is say sign me up for the shorty… However… My bank account says NO NO NO! Ugh!! !